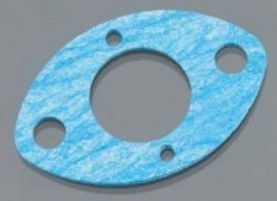 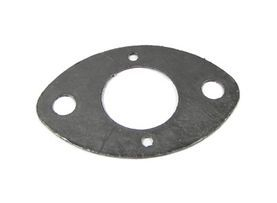 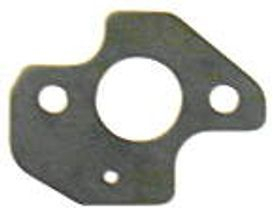 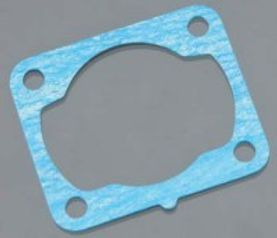 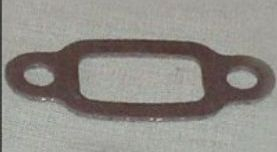 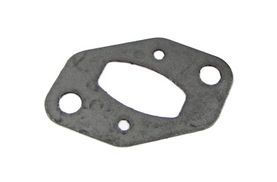 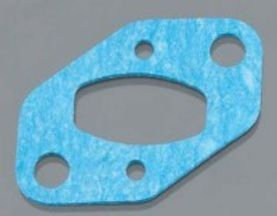 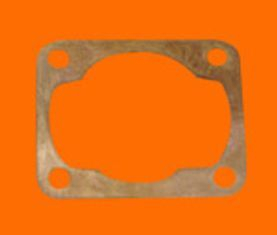 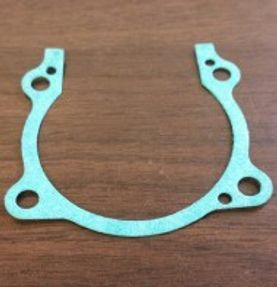 Zenoah stock RC exhaust gasket. 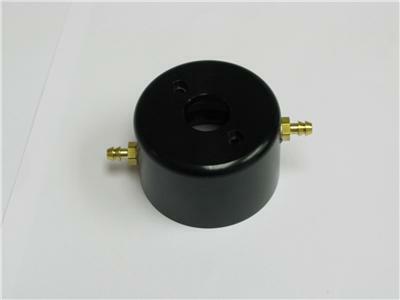 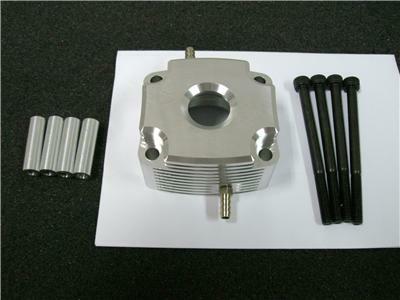 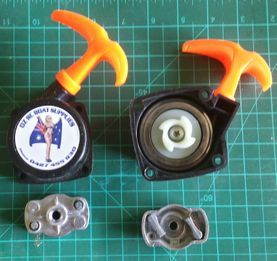 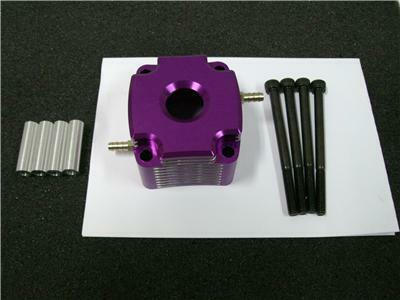 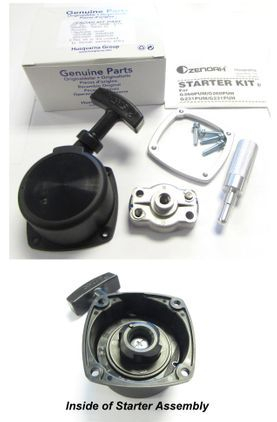 PUM Complete Starter Assembly Kit. 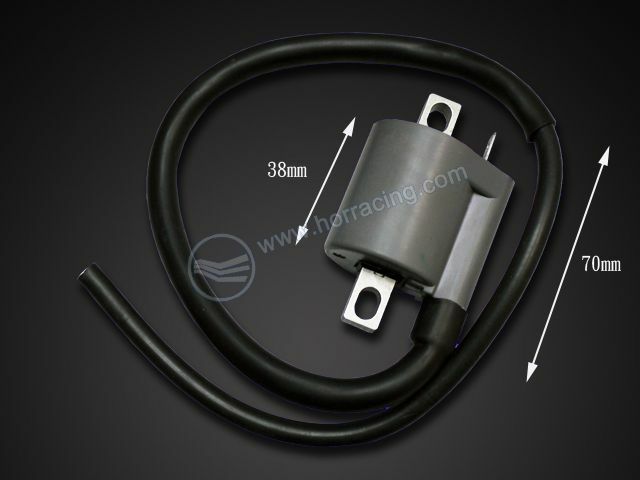 the coil gives you extra power. 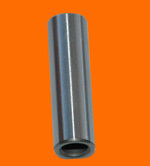 High quality copper braid with pre-crimped lug ends. 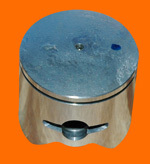 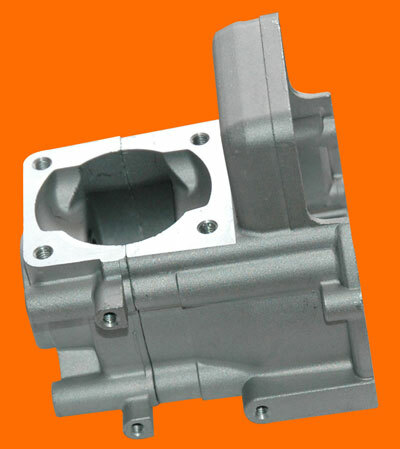 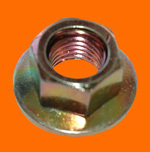 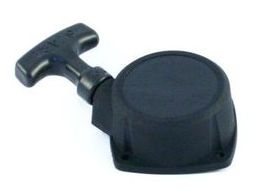 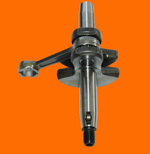 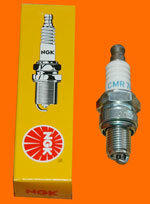 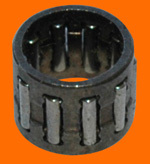 Supplied with quality electro tinned finish.